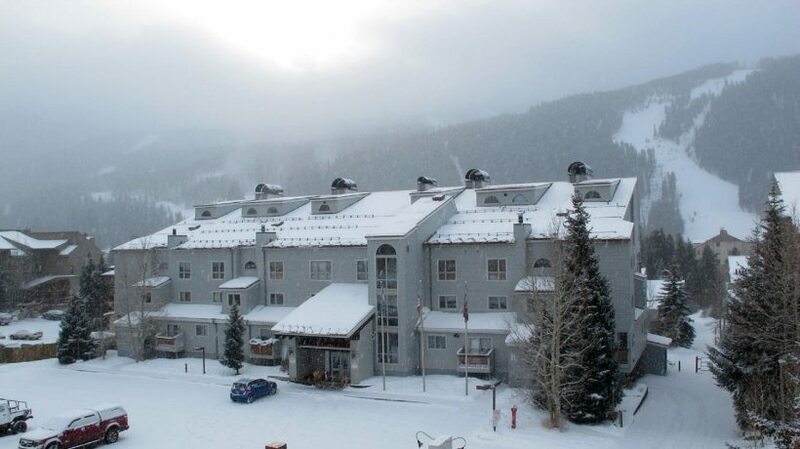 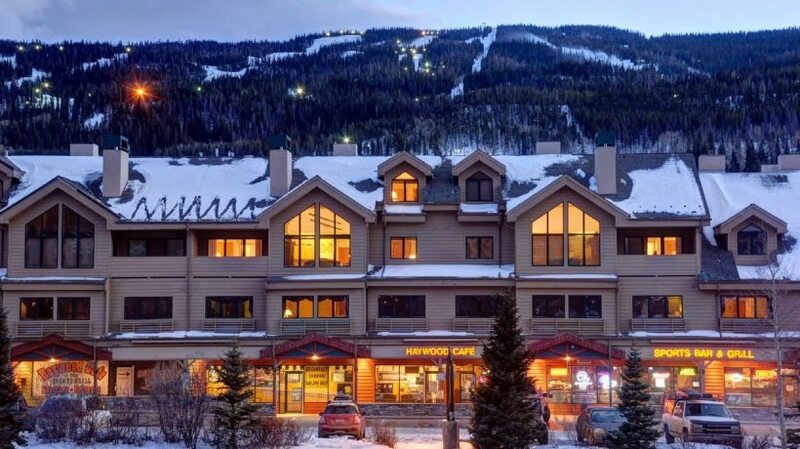 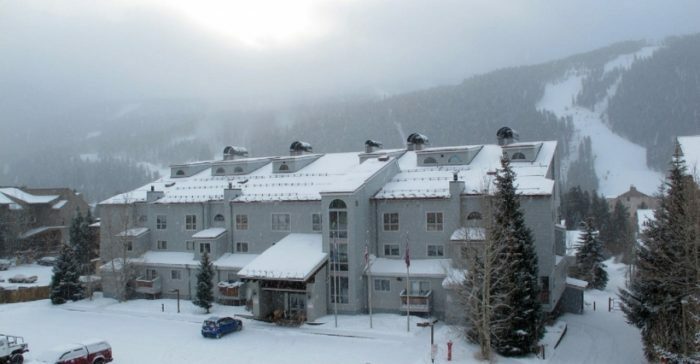 Seymour Lodging offers a vast selection of Keystone lodging ski-in, ski-out condos and homes. We also offer a few homes either in the ski area or on the west side of the resort. 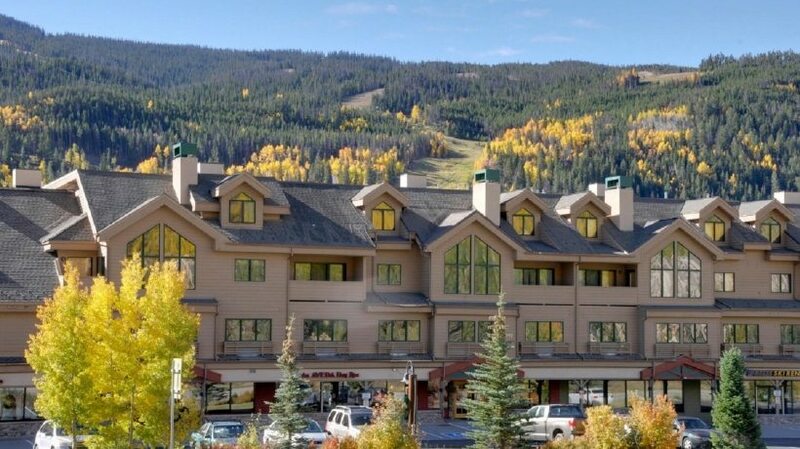 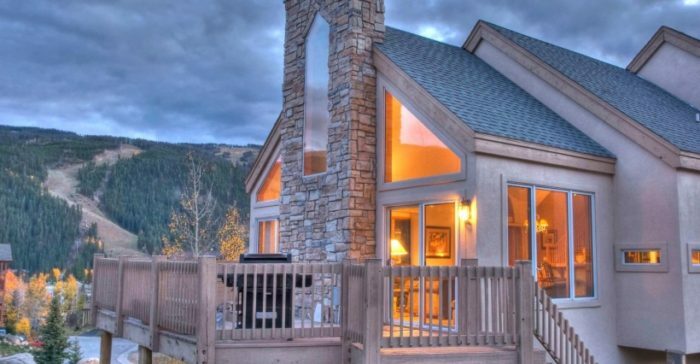 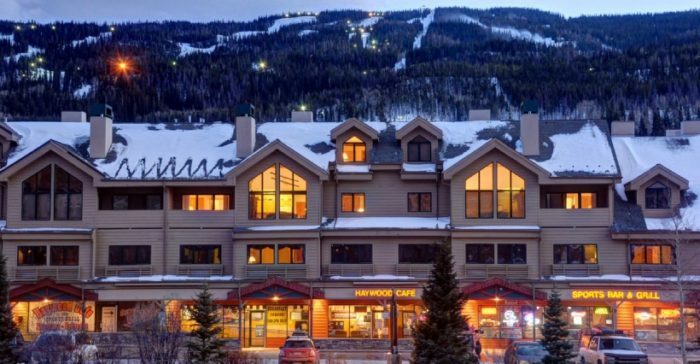 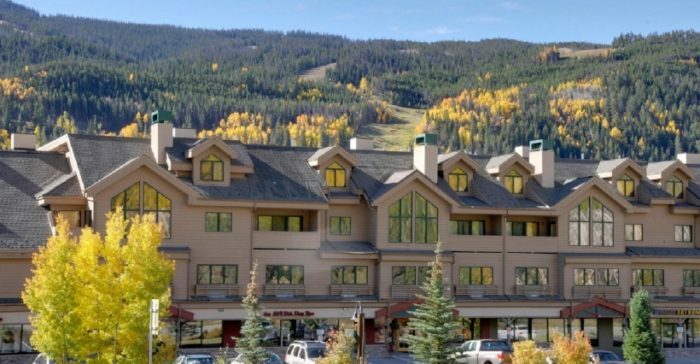 All our vacation homes and condos provide easy access to the six Summit County and Eagle County ski resorts, including Keystone, Arapahoe Basin, Breckenridge, Copper Mountain and Vail/Beaver Creek. 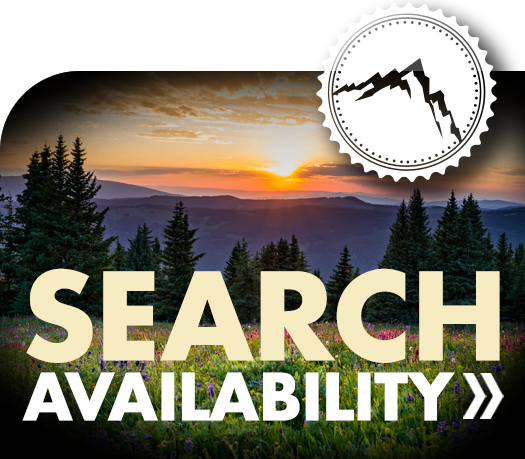 If you are planning a trip to Colorado for the summer months instead of visiting during ski season, Seymour Lodging properties are close to golf, hiking, climbing, biking, rafting, canoeing, sailing and shopping!